Bouncing bubbles, homemade ice cream, marshmallow catapult … Your students will love these! Hands-on learning is the most fun, right? That’s why kids enjoy science experiments so much. Many concepts are much easier to understand and remember when you see them in action. 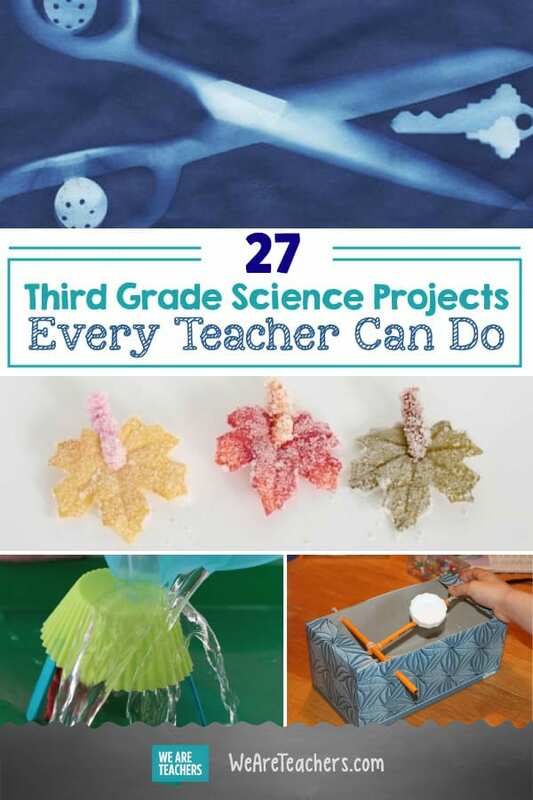 This list of 3rd grade science projects is perfect for the classroom or science fair, and none require any expensive materials or advanced skills. You’re bound to find a few that fit your curriculum! 1. Use water balloons to explore buoyancy. 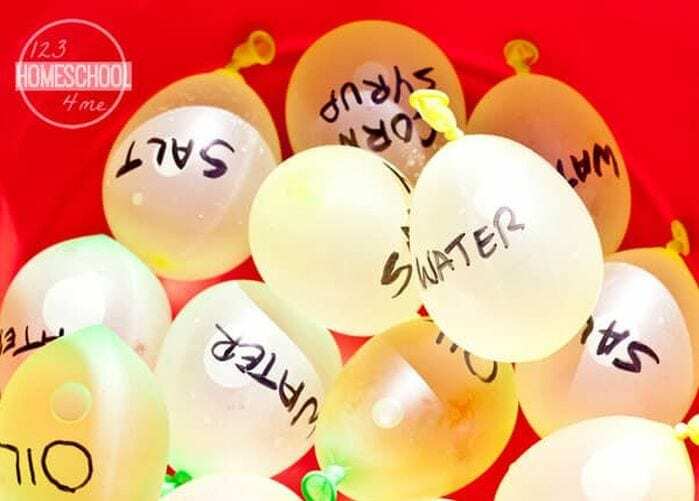 Fill water balloons with different solutions (oil, salt water, plain water, etc.) and place the the balloons in a large bucket of water to see if they sink or float. This is a great project to do on a sunny day on the playground. 2. Make your own bouncing bubbles. These bubbles bounce when you’re wearing gloves because they aren’t coming into contact with dirt or oil. 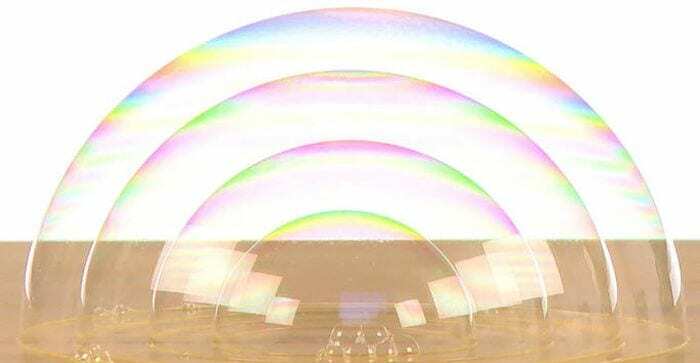 Students will love bouncing their own bubbles. Then encourage them to experiment with their own bubble solution. Try different soaps, mixing up the ratios, and more to find the strongest bubble possible. 3. Construct a marshmallow catapult. Fling some sweet treats in the name of science! 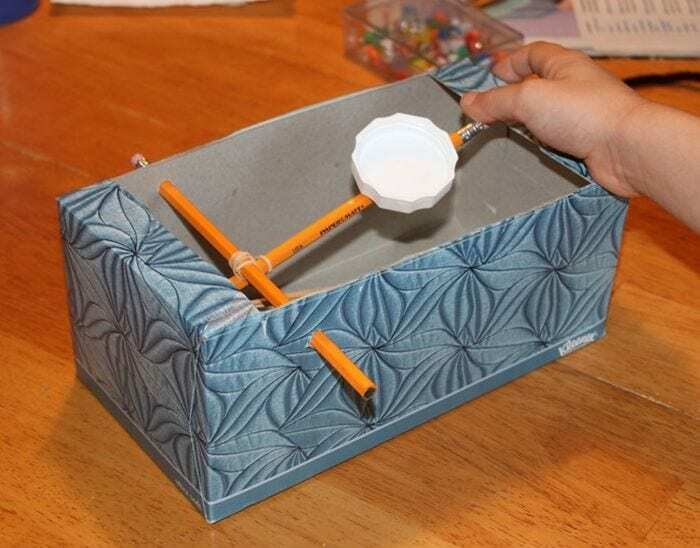 All you need is an old tissue box, pencils, rubber bands, and a few other supplies to learn about trajectory, air resistance, gravity, and more. 4. Crystallize some pretty fall leaves. Every kid loves making crystals. 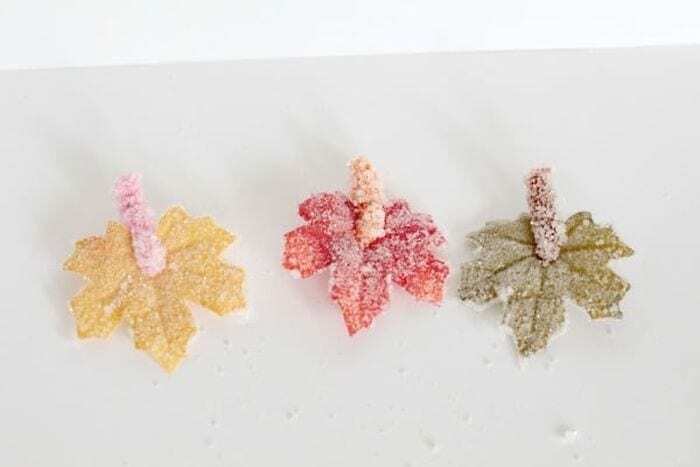 In this third grade science project, learn about supersaturated solutions by crystallizing some colorful fall leaves. Then use them as fall classroom decor! 4. Send secret messages with invisible ink. This simple experiment never fails to amaze. 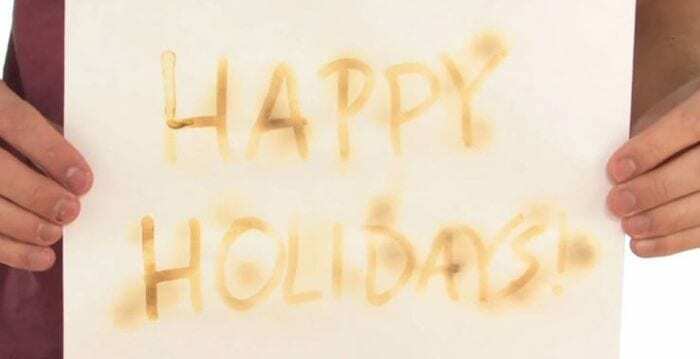 Have kids write messages with a paintbrush dipped in lemon juice, then hold the paper over a heat source and watch the invisible become visible as oxidation goes to work. 5. Test out chemical reactions in liquids. This isn’t a fancy or high-end video, but it’s fantastic. Gigi is in third grade, and she demonstrates her experiment on chemical reactions on camera. 6. 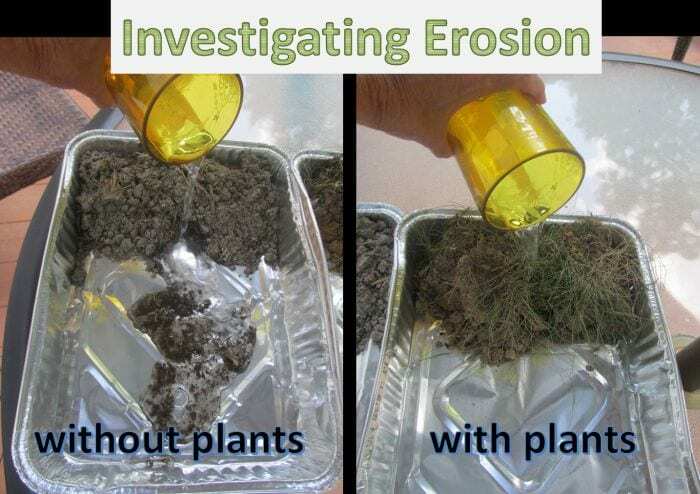 Investigate the effects of erosion. Compare the effects of “rain” on hills of bare soil vs. those covered with grass. Have kids predict which they think will stand up to erosion better and then test their hypotheses. 7. 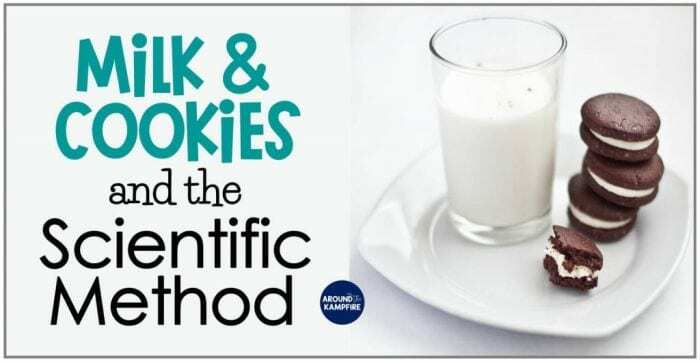 Teach the scientific method with milk and cookies. This third grade science project is sure to be a slam dunk—cookie dunk, that is! Kids experiment by dipping cookies in milk, using the scientific method to document their findings. 8. 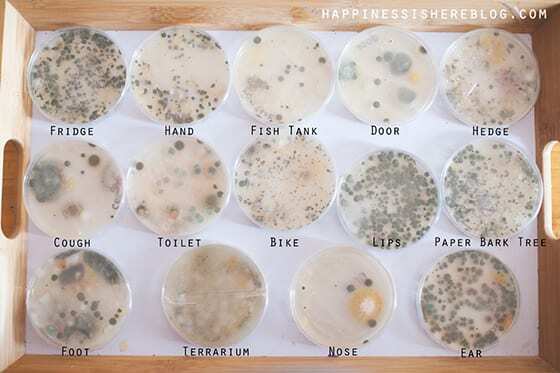 Grow some bacteria from common surfaces. Germs always make a good science experiment. You can do this as a classroom experiment by selecting areas of your room that you want to test. For full instructions and tips for making this experiment work well, check out the blog, Happiness is here. 9. DIY these natural-dye markers. This is the kind of project that turns STEM into STEAM! 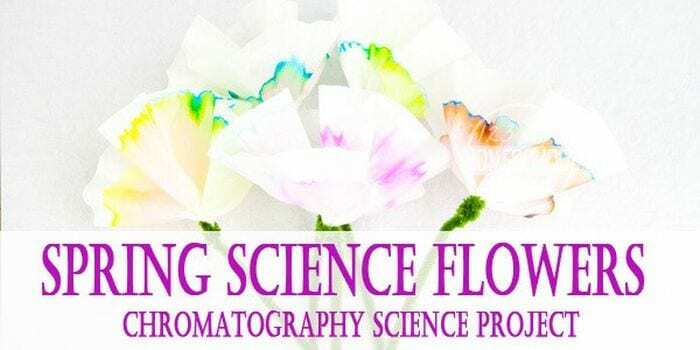 Learn about the process of extracting natural dyes and use paper chromatography to make your own DIY markers. Kids can use these markers to create amazing masterpieces! 10. 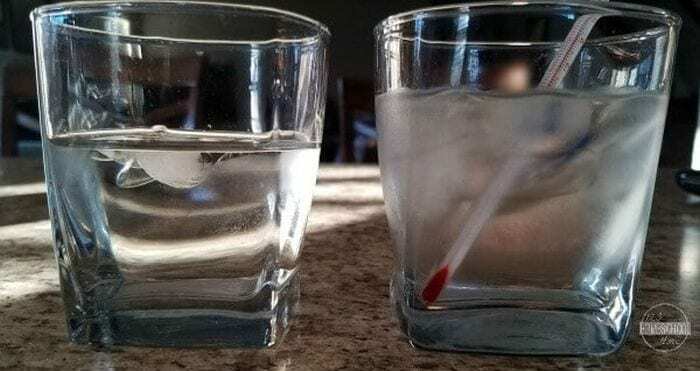 Experiment with ice, salt, and water temperature. 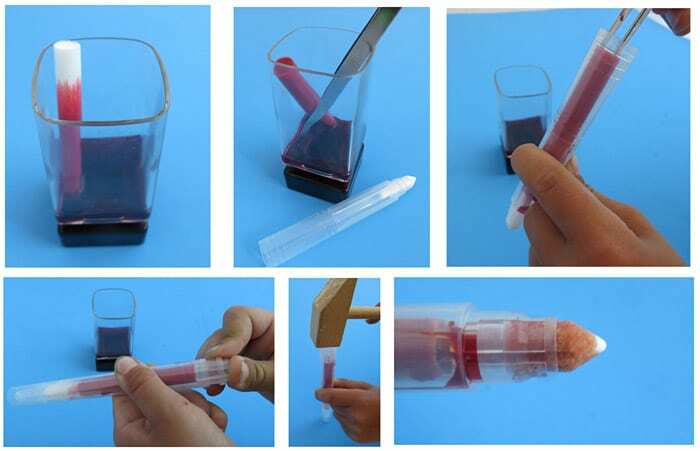 This simple experiment requires only water, ice, salt, and a thermometer. Kids explore how ice and salt affect the temperature, a simple but effective lesson on heat transfer and freezing points. 11. 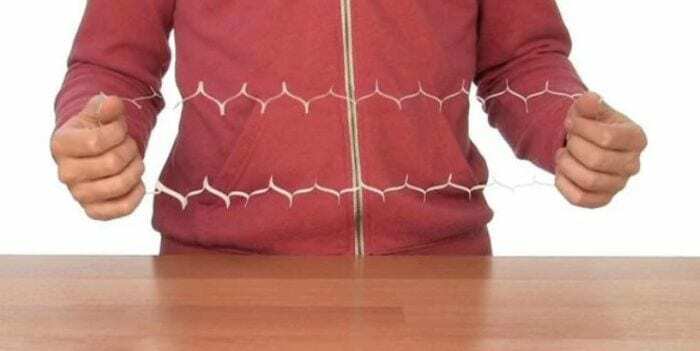 Defy gravity with magnets and paper clips. Magnets are always a hit in the classroom. Use this simple experiment to discover more about gravity and the effects of magnets on metal objects. 12. 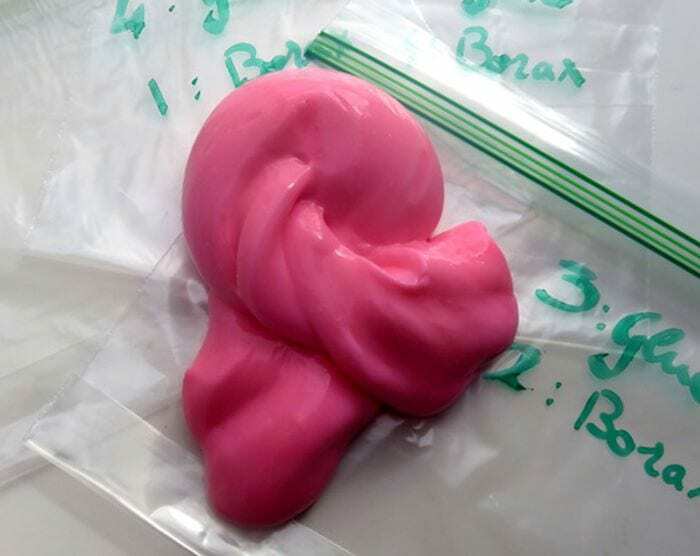 Mix up your own silly putty. 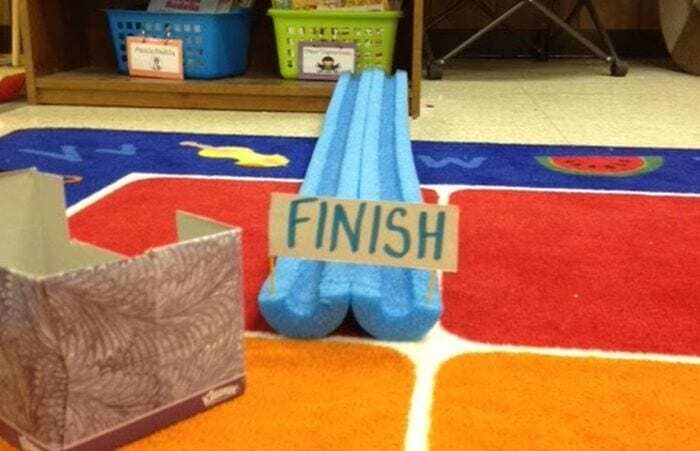 Crack open a pool noodle or two and create your own marble racetracks. Experiment with angles, force, and surface materials to find the fastest way to get the marble to the bottom. Play around with colors, mixing them together and then using a little science magic to pull them apart again. This chromatography science project requires only simple supplies, like coffee filters and markers. 15. Blow bubbles inside bubbles inside bubbles. 16. 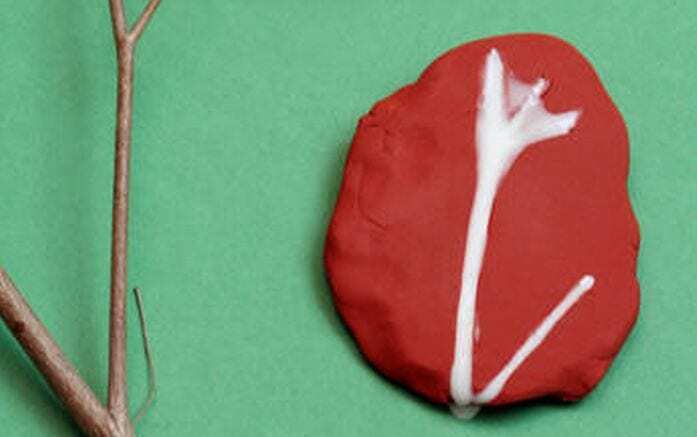 Craft fossils from glue. 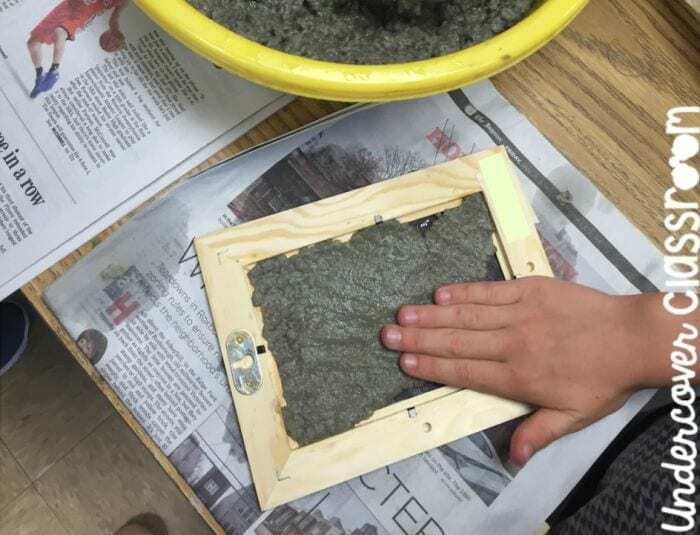 Create clay molds of natural objects then fill them with school glue to make your own “fossil” casts. This is a great project to try before a trip to the natural history museum. 17. Understand the science behind bath bombs. We love this experiment of taking a popular item like bath bombs and then working to better understand how they work. We recommend the free worksheets available for this one from Learning Hypothesis. Potatoes grow from tuberous roots, and under the right conditions, new shoots appear from those roots. This third grade science experiment explores the biological science behind cloning. 19. Turn crayons into rocks. Demonstrate the effects of heat and pressure on crayon shavings to explain the different types of rocks to students. It’s a colorful intro to geology! 20. Go green with recycled paper. We talk a lot about recycling and sustainability these days, so show kids how it’s done! Recycle old worksheets or other papers using screen and picture frames. 21. Try this hot-and-cold density experiment. Here’s another temperature experiment worth taking on. This one is so colorful, too. This is a good STEM experiment that looks at the different density of hot and cold. 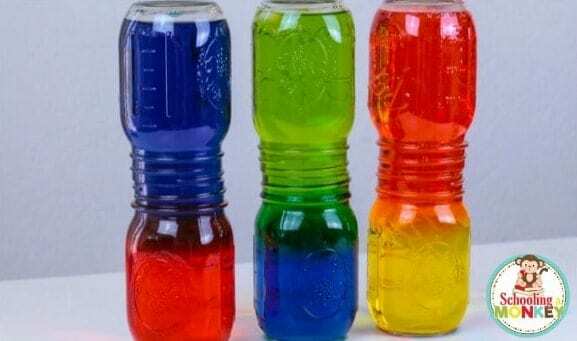 By using the food coloring, students can clearly see their experiment in action. 22. Take friction for a ride. 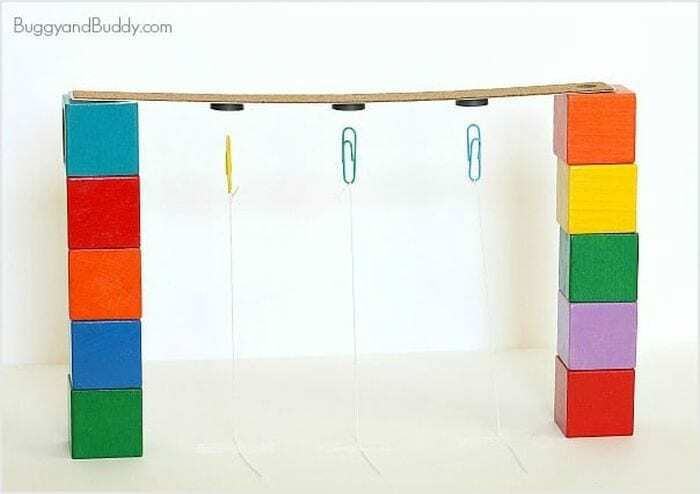 Your students will love pulling their way across the floor as they discover more about friction and its effects on motion. 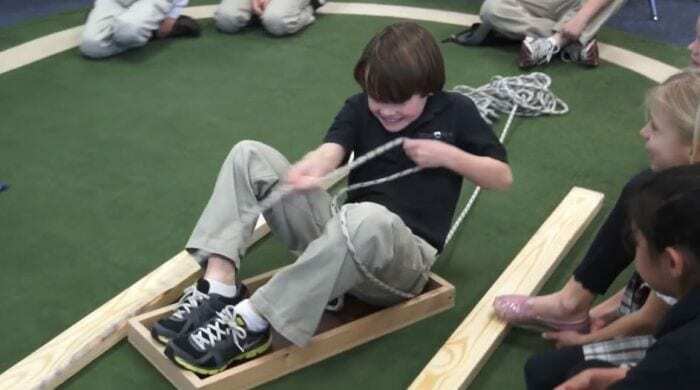 Build your own “sled” or use a premade box or tray. 23. Step through an index card. This is one science experiment that never fails to amaze. 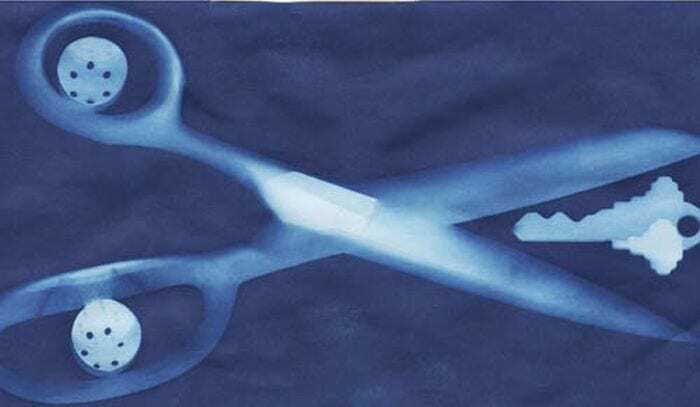 With carefully placed scissor cuts on an index card, you can make a loop large enough to fit a (small) human body through! Kids will be wowed as they learn about surface area. 24. Filter sediment from dirty water. 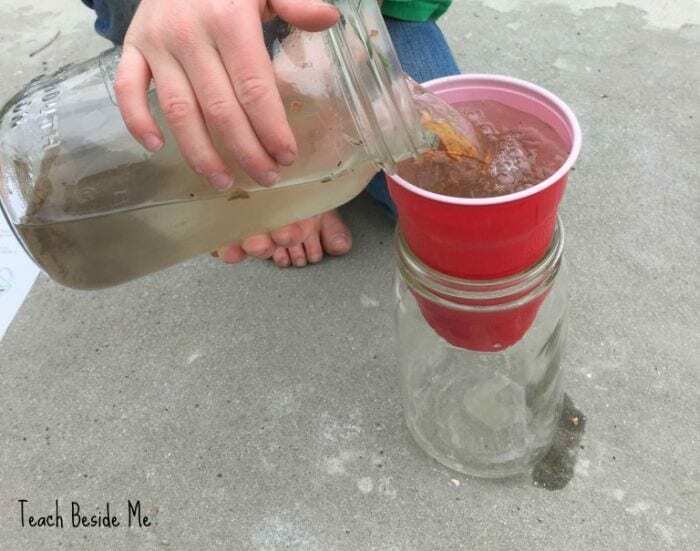 Explore sediments and water filtration with this easy third grade science experiment. It’s a fun way to learn more about the water cycle. You’ll need special paper for this project, but it’s inexpensive and easy to find. Kids learn about chemical reactions as they use the power of the sun to create unique works of art. 26. Build a better umbrella. 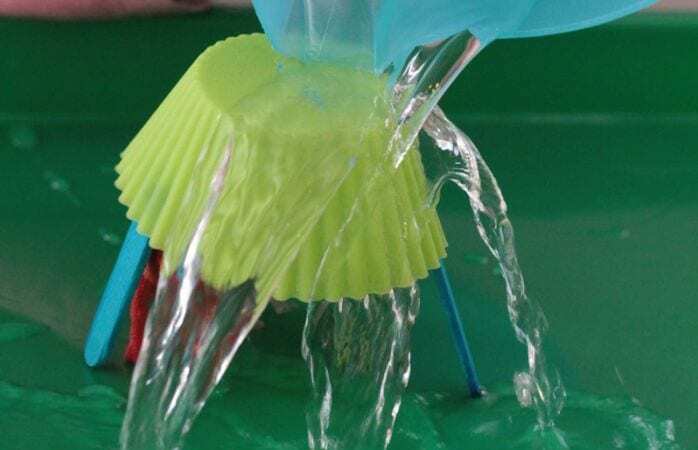 Challenge students to engineer the best possible umbrella from various household supplies. 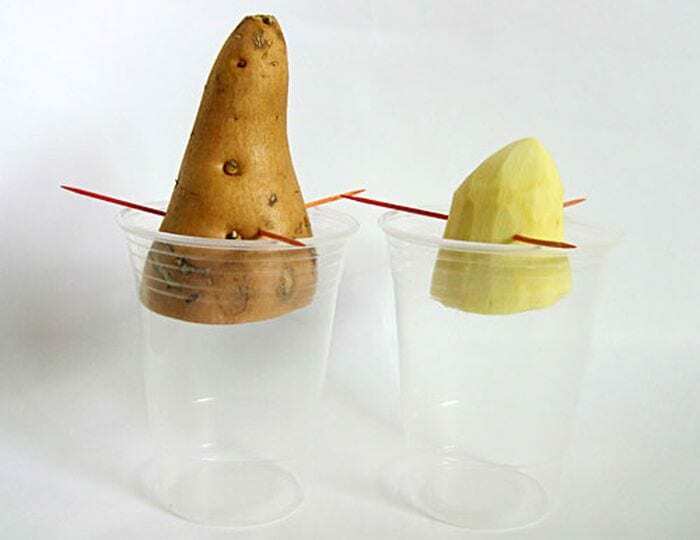 Encourage them to plan, draw blueprints, and test their creations, using the scientific method. 27. Shake up some ice cream. 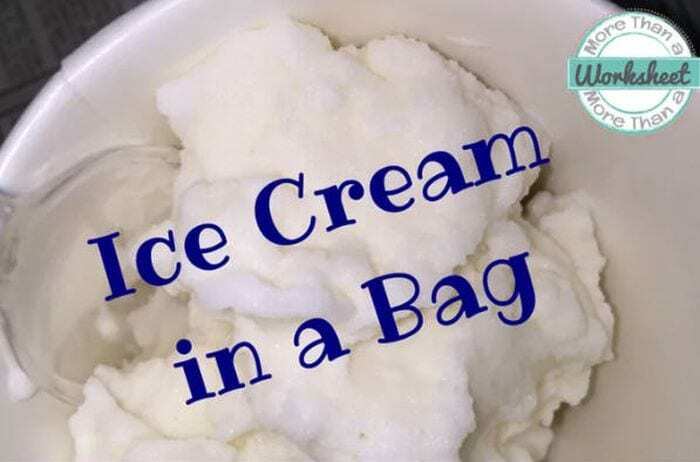 Get kids up and moving when they shake their way to ice cream, made from scratch using ice and plastic zipper bags! Talk about heating and cooling as well as condensation while you enjoy your snack. What are your favorite 3rd grade science projects? Come and share in our WeAreTeachers Chat group on Facebook. Plus, check out our favorite edible experiments and 50 Tips, Tricks, and Ideas for Teaching 3rd Grade.